It’s a whole world of Wild Adventures all in one place. Discover the Serengeti in Surrey; go on the exciting new safari; or explore the ancient ruins of Wild Asia, a mythical land where families can take on the KOBRA, an awesome spinning disc ride! Go truly wild on an expedition through the Lorikeet Lagoon in amongst the exotic colourful birds. 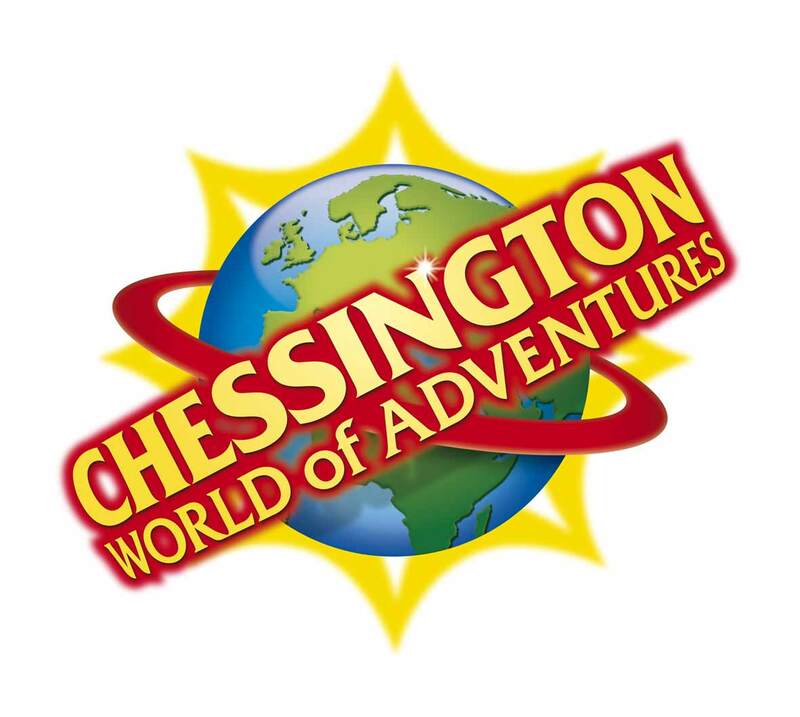 With exciting rides and rollercoasters, amazing animals and a SEA LIFE Centre – Chessington really is Britain’s wildest adventure! The amazing new safari ride is now open. Initial investigations have unearthed a new land called “ZUFARI”. The only signs of civilisation are some mysterious African carvings that we believe are warnings. Journey through the extreme terrain in our off-road trucks and encounter many species including giraffes and white rhino. MU’s delicious, rich flavour is a winner for the whole family, making it easier than ever for mums to get creative in the kitchen and keep everyone happy. MU has been exclusively sourced from Ireland, from well fed cows to fully ensure a delicious taste that will soon have your family moo-ing for more. Available in six exciting varieties from Tesco, MU’s eye catching packaging will be loved by kids and adults alike. Why is Mu good for you? Plays a vital role in vision, bone growth, cell division and the immune system. Crucial for blood and cell formation, maintaining the nervous system and protein metabolism. Helps build strong bones and teeth. Eating 20g of cheddar cheese is the equivalent to a 200ml glass of milk. Needed to facilitate the absorption of calcium and assist in the formation of strong bones. Protein – Essential for forming the building blocks of the body. The No 1 visitor attraction operator in Europe, No 2 in the world, Merlin Entertainments’ (Merlin) headquarters are in Poole, Dorset (UK). Merlin operates an international portfolio of 94 global and local attractions, among them many of the world’s best known brand names – Madame Tussauds, The Dungeons, Alton Towers Resort, LEGOLAND, SEA LIFE, Gardaland, The EDF Energy London Eye and many more as well as 7 hotels and 2 holiday villages! ARE YOUR READY FOR A FANTASTIC DAY OUT? ENTER TO WIN BELOW AND GOOD LUCK !! food or drink. Tickets are non transferable. « Peppa Pig World & Paulton’s Park » What is Sensory Play, and What are the Benefits? It would have to be the zoo. ,my kids would love it! Vampire ride looks rather fun 🙂 And of course, Zufari! It would have to be the new Zufari! The zoo for me for the kids who knows every single ride! Have to say the new Zufari! My girls both love the zoo, particularly the sealions!